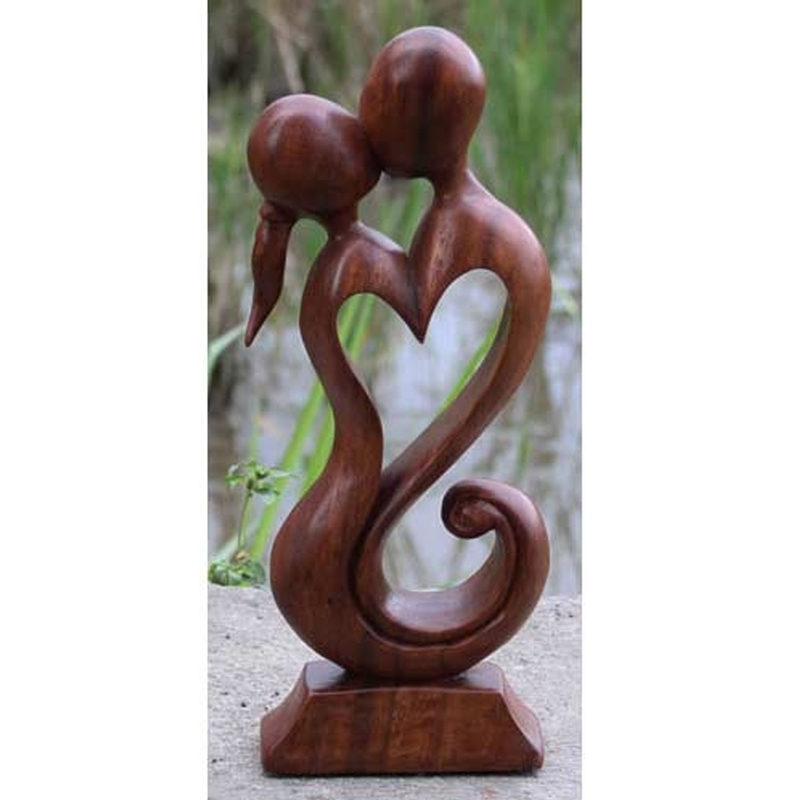 This beautiful ornament of a Girl & Boy kissing is sure to tie together your room. With it's abstract yet simplistic style, it'll certainly be something that stands out. It'll fit amazingly in either a lounge or bedroom.